Is your group looking for a new approach to development – beyond role modeling and the typical team building activities? Do you want to better leverage your group’s strengths and unique communication, problem solving, and leadership styles? Could your team benefit from strengthening relationships or improving group dynamics? Do you want to ignite energy and excitement within your group? If yes, then this unique program is right for your group! 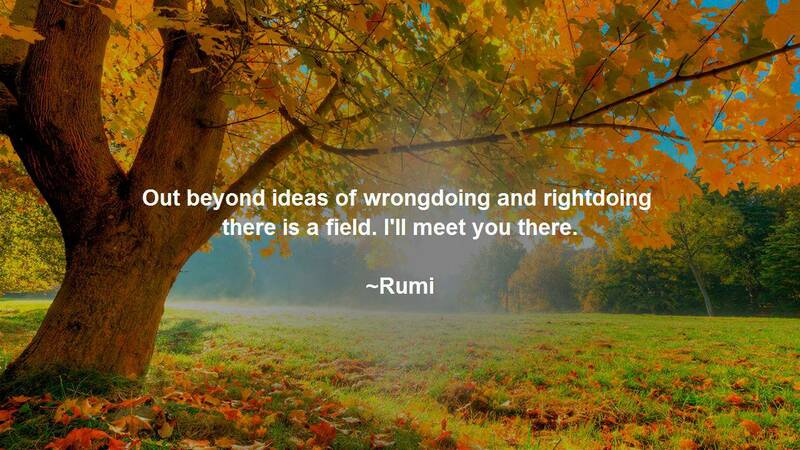 ​This is a holistic approach to personal growth. Helping individuals and families transition through challenges or find greater fulfillment. The horses offer their wonderful gift of mirroring our thoughts, feelings, and behaviors – they are tremendous at helping us to develop a greater understanding of ourselves. The ultimate goal of this experience is to understand how to live more authentically and in the present moment; to more fully experience trust, honesty, integrity, and, most importantly, joy in your life. An innovative approach to life balance and fulfillment. 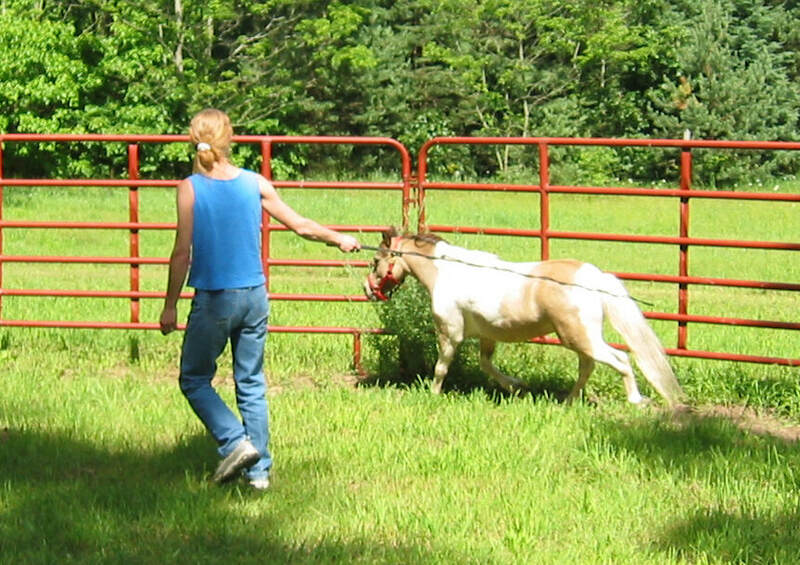 Providing traditional office counseling and experiential psychotherapy with horses. 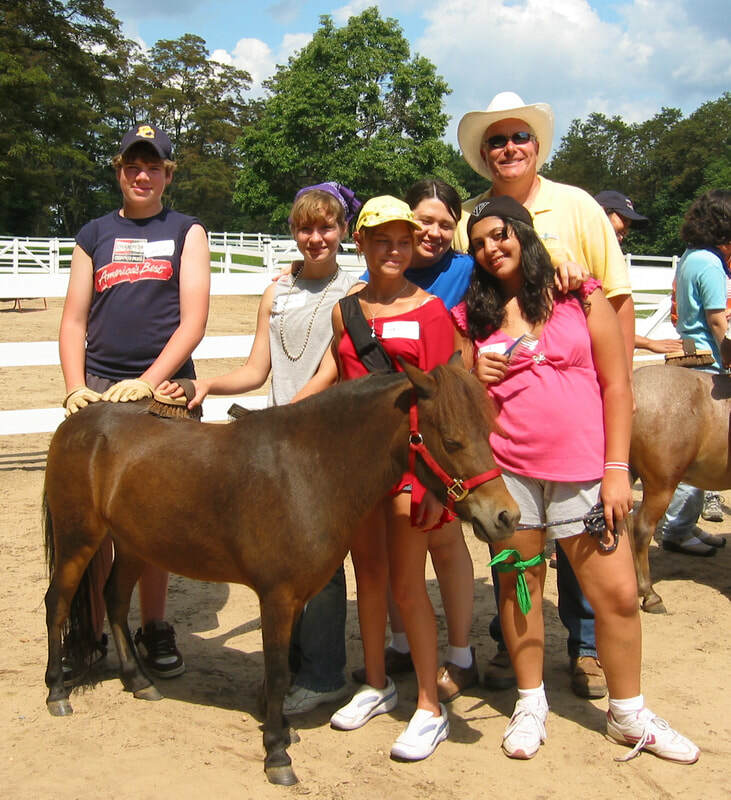 Our programs serve adults, adolescents, children, couples, and families. Interaction with horses provides better insight to how you interact with others and how you approach goals and challenges. 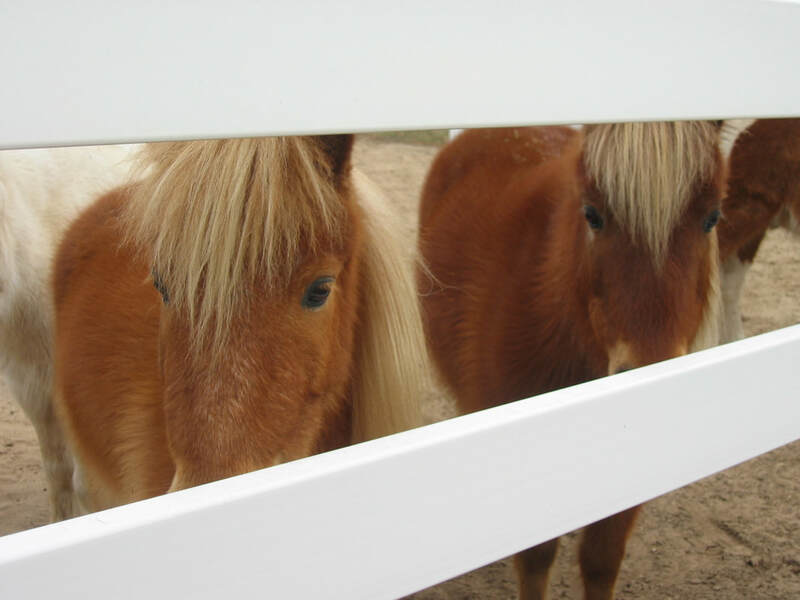 The horses will reflect your thoughts, feelings, and behaviors to provide greater insight into what is working and not working in terms of achieving the outcomes you desire. 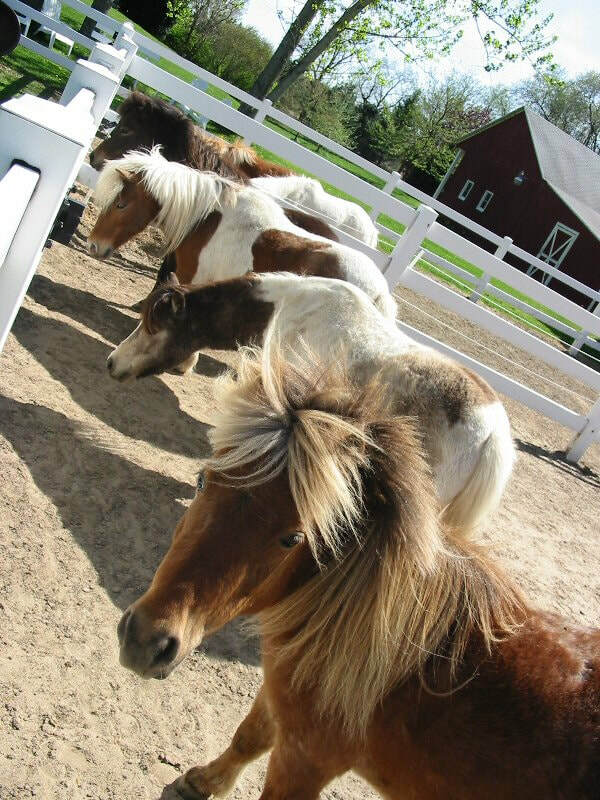 At Bella Terra our miniature horses are our pride and joy. 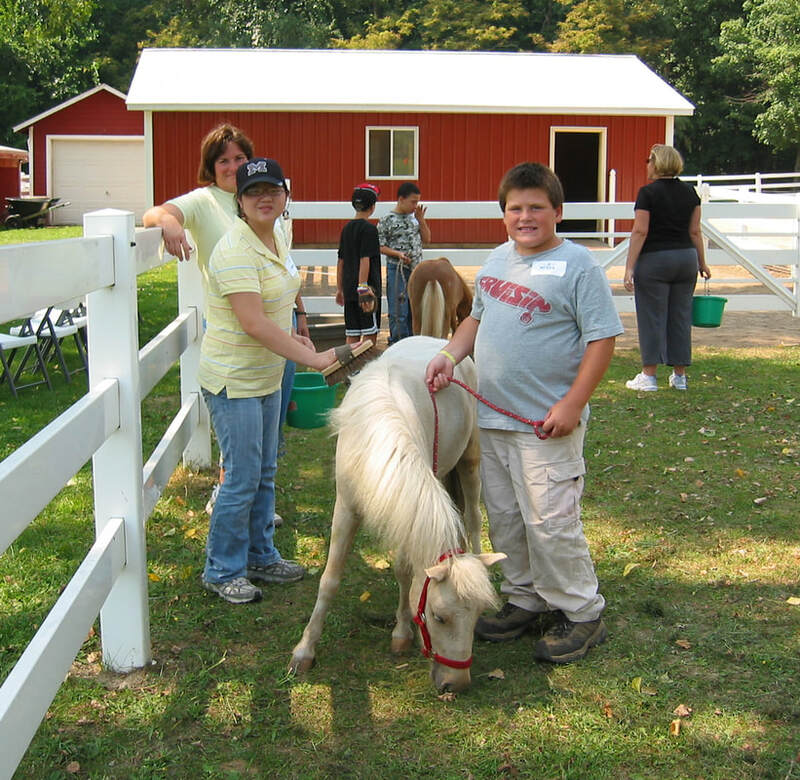 All our horses have great temperaments – they are gentle, friendly, and can be trusted around kids and those without horse experience. 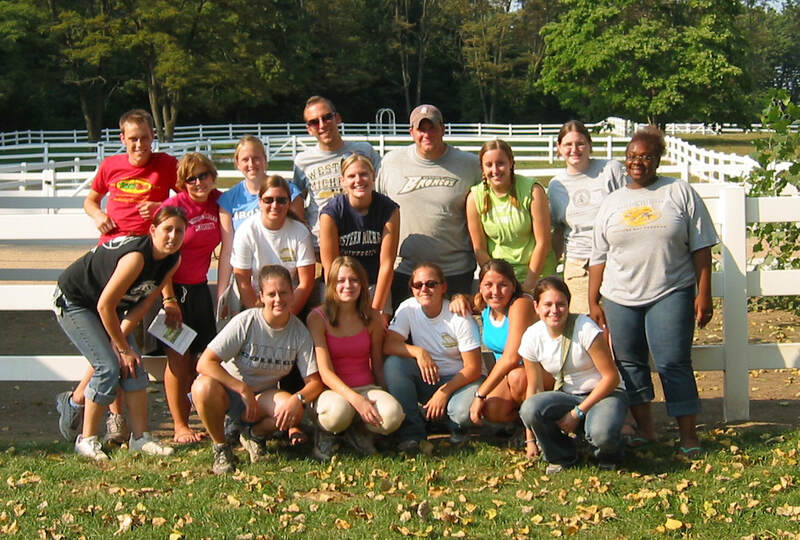 These are our equine partners for team building, leadership development, personal growth, therapy and counseling. Gain insight and new perspectives about how you communicate, set boundaries, solve problems, and accomplish goals. 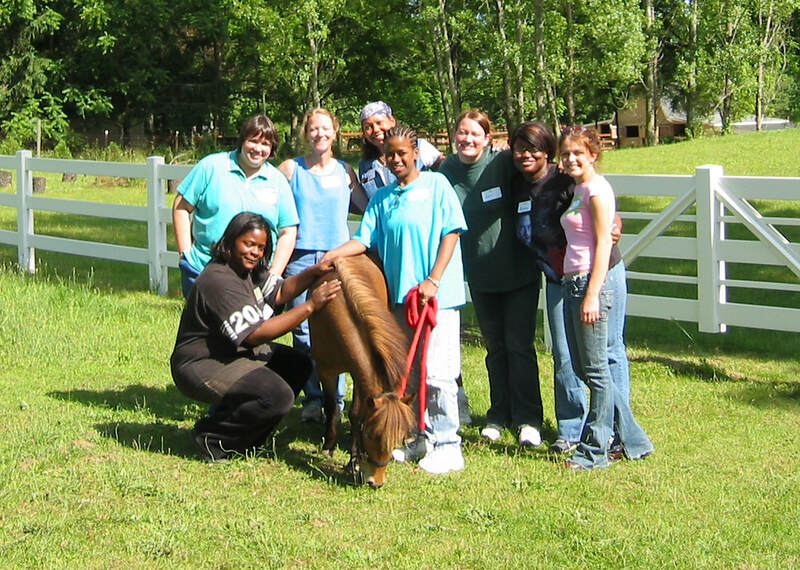 It is the unique power of horses as facilitators and teachers that creates this introspective learning experience. This is not horseback riding and experience with horses is not required. 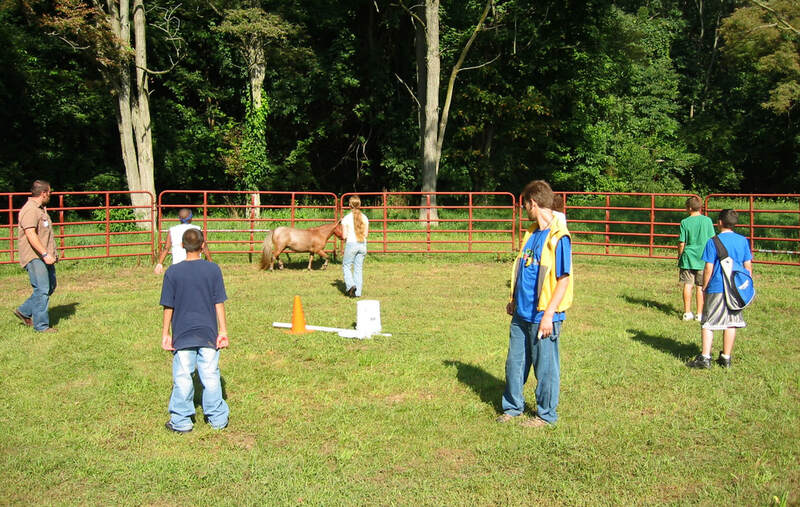 Experiential, goal-oriented activities are facilitated safely with horses utilizing their unique ability to understand and reflect human thoughts, feelings, and behavior. Examine your unique style through this introspective approach. Feedback is provided by horses, without judgment or bias. You'll learn about yourself and transform how you see yourself and others. ​Copyright 2019 Bella Terra Acres, LLC. All Rights Reserved.